If you don’t fail once in your life, it is likely that you haven’t chased your goals and you’ve spent most of your life in fear. Failing is an ESSENTIAL part of succeeding, as long as you learn from your mistakes. If you are currently failing at something you love, let these inspirational stories from the most successful people on the planet motivate you to keep going! 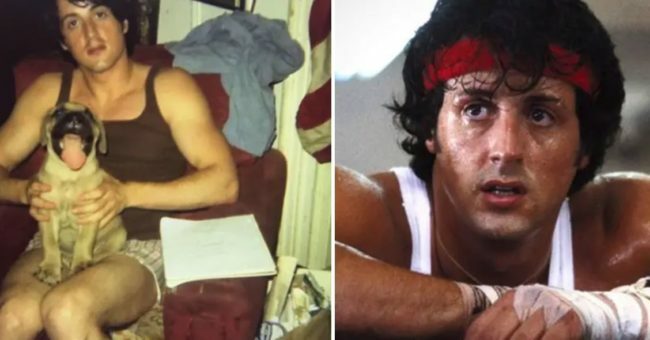 If you ever feel like you’re not good enough, you can be sure that these celebrities once felt the same way. If you keep trying and don’t give up, you too will become successful! Chris Pratt was homeless and living in a van in Maui when he was just 19-years-old. 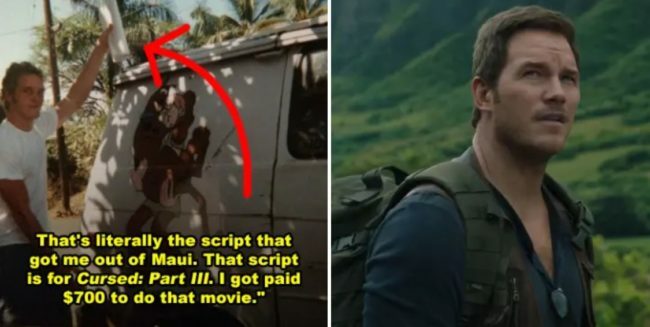 A whole 20 years later, he returned to Hawaii and was paid a HUGE $10 million to film Jurassic World: Fallen Kingdom. This shows his determination, it took him 20 YEARS to succeed but he didn’t give up once. Even at his lowest when he worked as a waiter and had to eat customer’s leftover food or starve. Lisa Kudrow was originally cast on Frasier but was fired two days into rehearsals! 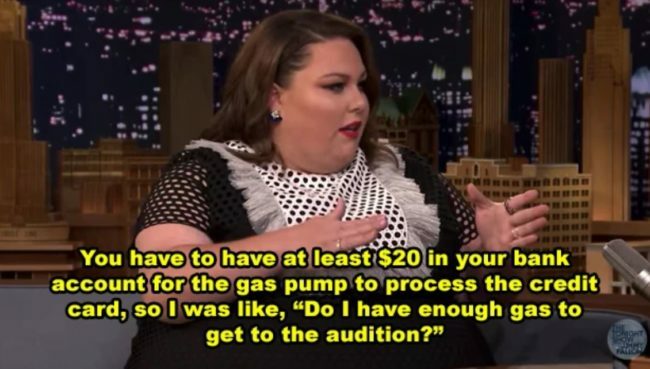 Imagine how heartbreaking that would be, she finally caught her big break but was turned away. But her fate was set to change, a year later she was cast as Phoebe on Friends! 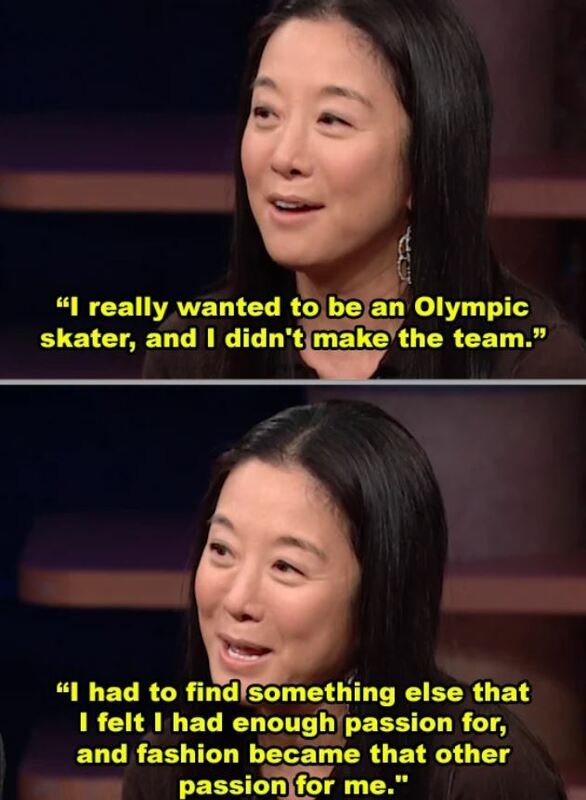 After she didn’t make her dream of being a figure skater, she decided to pursue her other passion which was fashion! She eventually started her hugely successful company after working as an editor for Vogue and a designer for Ralph Lauren. Oprah was fired from a co-anchor position when she was 23 years old and was basically told that she wasn’t suitable for TV. She then went onto host her own show, The Oprah Winfrey Show. Which then went on to become “the highest-rated TV program of its kind in history.” Oprah is an inspirational legend who deserves all of her success! Stephen King’s novel, Carrie, was rejected so many times that he actually gave up and threw it in the bin. His wife saw it in the garbage and convinced him to keep trying. It eventually got published and he now the most successful horror writer of all time! Lady Gaga thought that she had her big break when she was signed to Def Jam Records. However, it wasn’t meant to be as 3 months later they dropped her as it, “just wasn’t for them”. As I’m sure you all know, she has been hugely successful since, winning SIX Grammy awards. 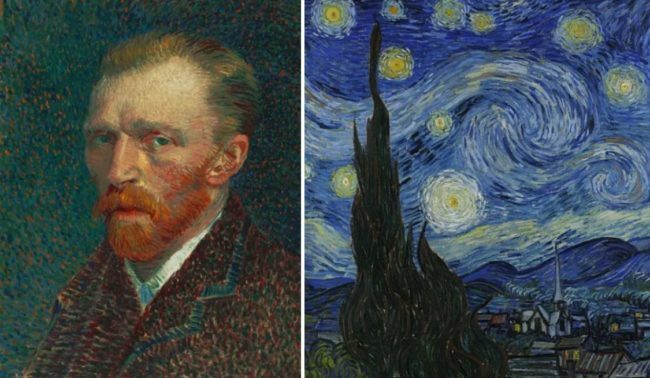 This one is actually quite sad as Van Gogh never got to see his huge success, as he didn’t become popular until after his death. He had over 900 paintings and the only one that sold while he was alive was Red Vineyard at Arles. 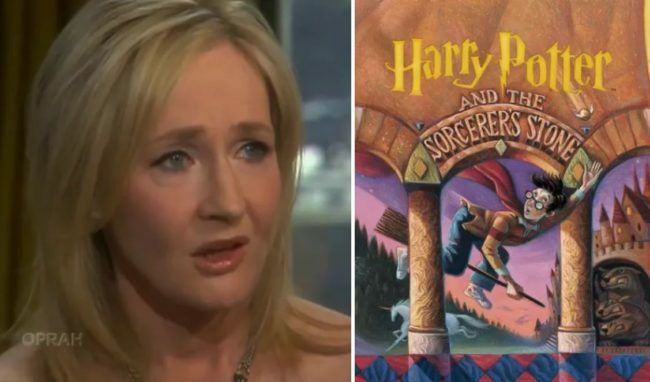 J.K. Rowling was on government welfare when her first Harry Potter book was rejected by 12 different publishers. Now, she’s the world’s first BILLION-dollar author. Rowling claimed to be “as poor as it is possible to be in modern Britain without being homeless.” Well, she definitely isn’t anymore! 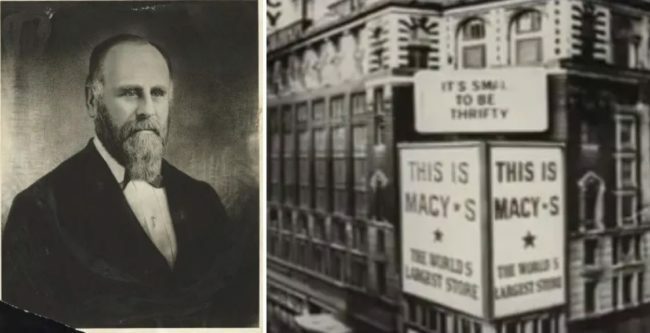 He finally moved to New York and opened what’s now known as Macy’s and I think we will all agree that it’s extremely popular being one of the largest department stores in the world. Lauryn Hill performed at the Appollo when she was 13 years old and actually got booed by the audience which is rude anyway, let alone to a 13-year-old! Ten years later and she’s won seven Grammy awards! 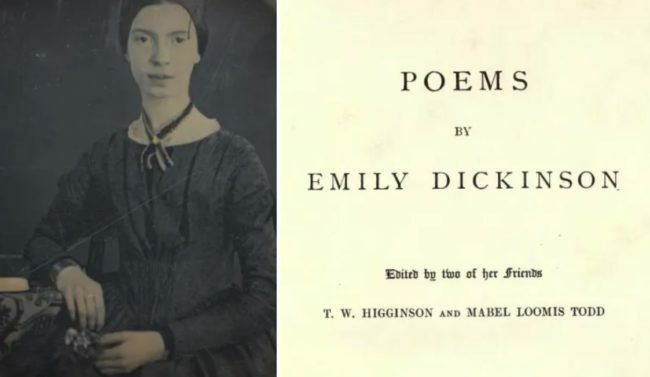 Emily Dickinson’s work is so widely known, it’s shocking to discover that only 10 of her poems were published during her lifetime! Since then, all of her poems have been published. Gal Gadot got so tired of rejection that she came “as close as it gets to quitting”. Then she finally landed the title role of Wonder Woman! Don’t give up on your dreams, folks! After a string of commercial mishaps, Katharine bought out her contract with the studio and bought the rights to The Philadelphia Story. She has since won three Oscars! Your career might hit an all-time low but don’t give up! After moving to New York when she was 18, Halle Berry ended up living in a homeless shelter. Years later and she’s become the only black woman to win the Oscar for Best Lead Actress. What an inspiration! Four years after being passed on Saturday Night Live, she has won an Oscar! She has definitely achieved her dream of becoming a movie star! 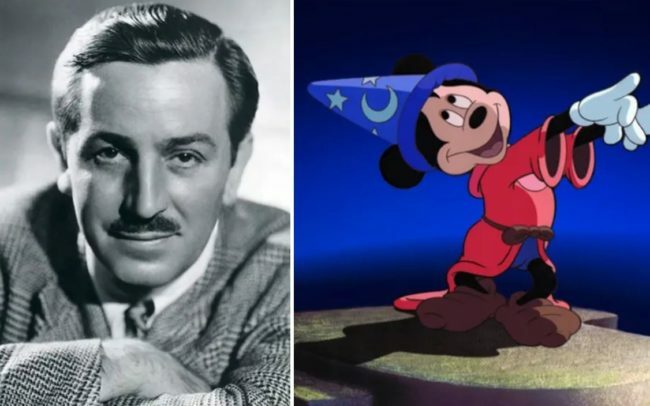 Walt Disney was fired from his first animation job because he, “lacked imagination and had no good ideas.” This is literally the funniest and most IRONIC thing that you could say to the man that created DISNEY. They have since won 22 Oscars. Steve has since won three Oscars and his movies have made a gross profit of nearly $4.7 BILLION. I don’t think he will worry about those rejections now! Don’t let anyone stand in the way of your dreams. So, there you have it. You have NO EXCUSES. If you want to succeed, keep trying. If you fail, that’s a good thing because it means you are one step closer to achieving the life you want.